Leo and Hazel. I am hoping they are just friend that were sharing something meaningful and i hope this isn`t spoilers for anyone.. HD Wallpaper and background images in the The Heroes of Olympus club tagged: the heroes of olympus leo hazel. This The Heroes of Olympus fan art might contain anime, grappig boek, manga, cartoon, and stripboek. Camp Half-blood of Camp Jupiter?? Little Girl mistakes Batman as a Greek god. Jason and Reyna - I love drawing them! I think both couples are cute. @ BeyondtheTrees I agree i cant decide which is better! Who is Sammy Valdez? 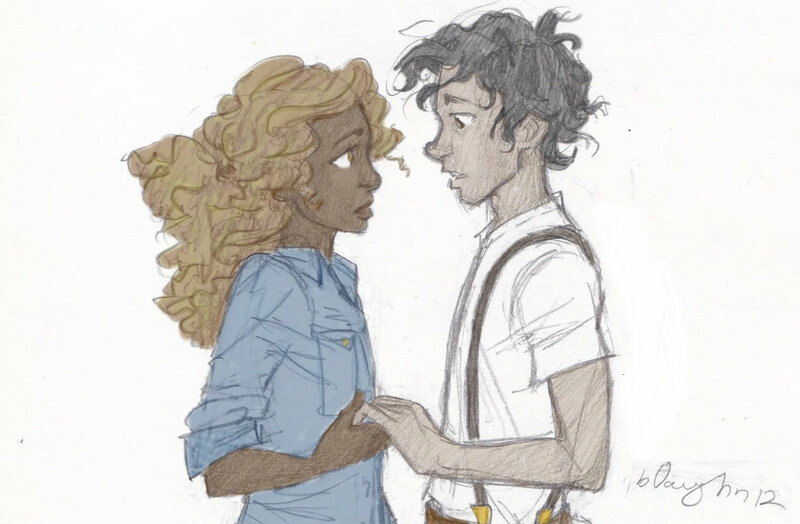 Who is Leo Valdez, really?